Dock.io is a new professional social media network. But it’s built with blockchain technology. The team behind the project wants to bypass data monopolies like LinkedIn, Upwork, Glassdoor and others who control the recruiting industry. And give back the power to users and companies. Also, give some free tokens – as you can see below. Users have limited opportunities because of a fragmented experience. You know how it is: You have to maintain the same information up to date on each different network. And that’s a real burden for all job seekers. Also, the centralized platforms dictate the rules and they choose how they share your professional data. And mostly for their benefice. Finally, your reputation is non-transferable: It’s linked to a single platform… And you must build up your reputation on new platforms all over again, from the ground up. DOCKs are ERC-20 tokens. So, they’re compatible with ethereum. And they are the crypto-currency of the platform. The token’s utility allows applications to exchange any data with each other, with the user controlling sharing of their data. But unlike other blockchain projects, tokens aren’t for users themselves. Indeed, they’re only here to encourage applications to share their data with users and other applications. For further details, you can take a peek at their white paper, which is very instructive. However, there will be some benefits to hold DOCK tokens, like voting on the future development road-map of the protocol. And you’ll be able to trade them, exchange them and convert them to fiat (USD, Euro, Yen, etc.). How to get the free DOCK tokens? Once you verify your address, you’ll have to fill in your profile details. And connect some of your social media accounts. 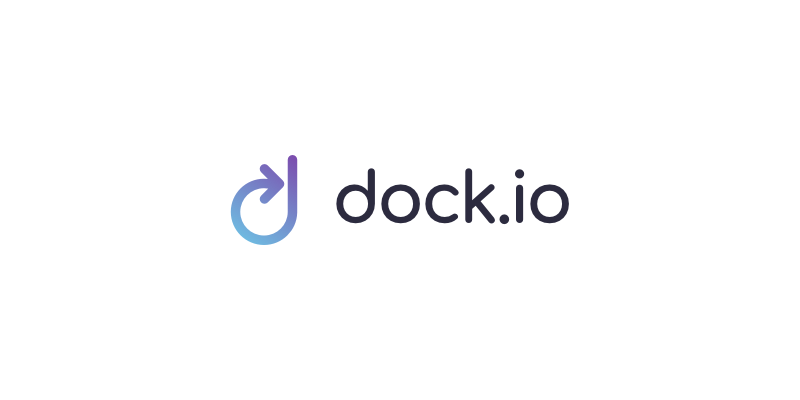 Please note that a Telegram account is necessary to take part in the Docki.io airdrop. Finally, click on Join Airdrop! And there should be a new screen where you can invite one friend, and only one. Choose wisely. Because if your friend registers, you’ll double the tokens from the airdrop! Don’t forget that you’ll have to verify your account to claim your rewards! Dock.io is a new professional social media network, built with blockchain technology. To give back the power to users and companies. And they're giving away free tokens!